Poly/Cotton Knitted Rugby a historic favourite with all the classic details make a perfect casual & durable layer for rough work & play. Superior anti-piling properties. Includes concealed placket. Drill cloth collar, ribbed cuffs and herringbone neck tape. Under arm Gusset for better body movement. Available in Medium weight fabric. Wool/Nylon or Poly/Cotton Cardigan time to toss out those heavy jackets for some collegiate cardigans. 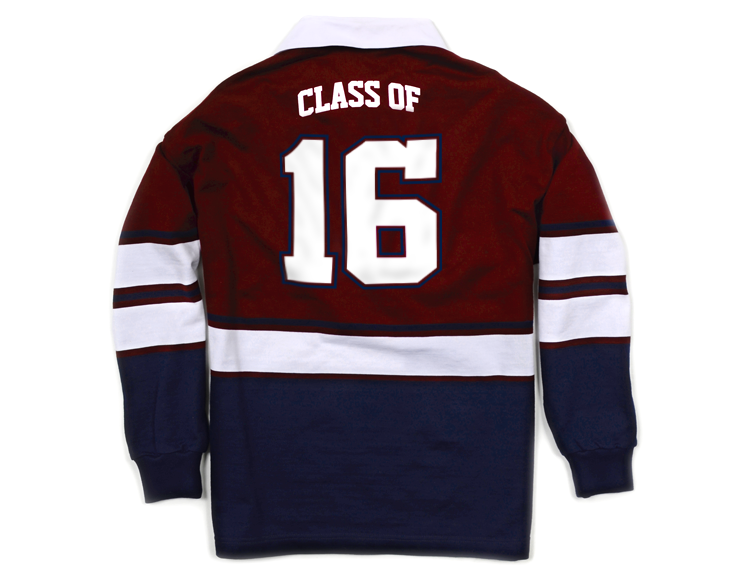 Trade in the high school retro letterman jackets to some seriously, serious college cardigans.